hamock_clean, originally uploaded by mustang8573. I have always wanted one. 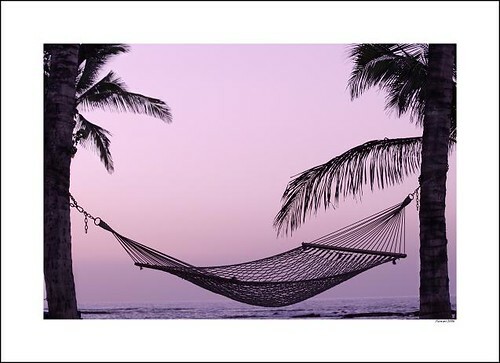 This summer, don’t forget to kick back and take care of yourself! Check out all 18 photos in our Gallery, here. 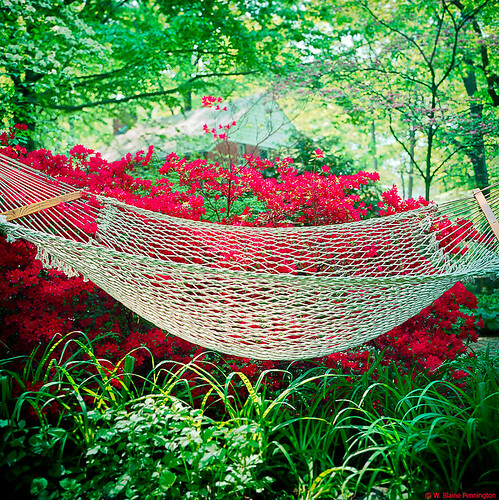 Spring Hammock, originally uploaded by Zzzzt!Zzzzt!. Hamock, originally uploaded by antonio.s. Garden at the Delano Hotel, originally uploaded by citta-vita. 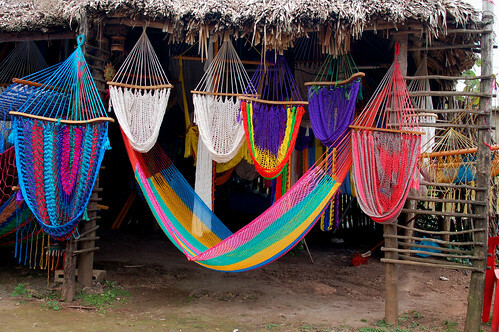 Hammocks for Sale, originally uploaded by CiaoChessa. 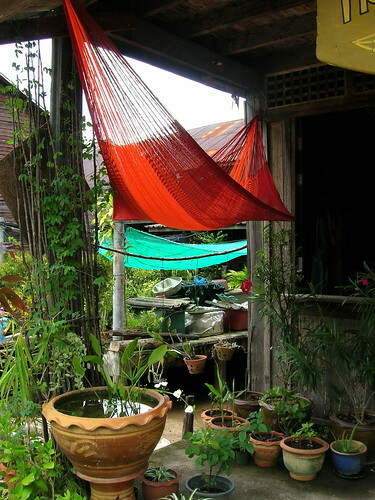 a hamock, originally uploaded by jganet. 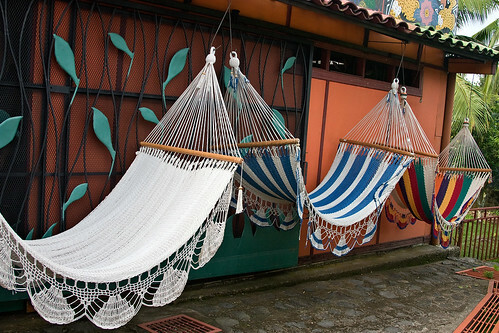 Gift Shop Hammocks, originally uploaded by SunCat. Hamock, originally uploaded by sahrette. 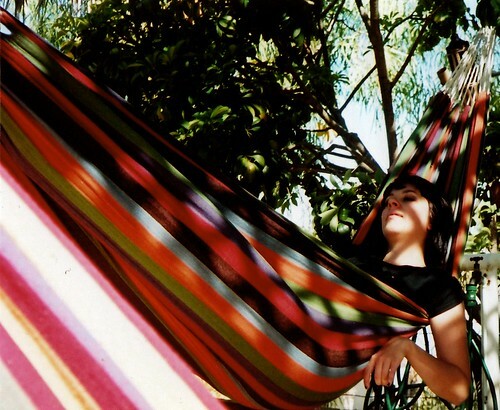 Great hammock shots. I especially like the colorful ones. 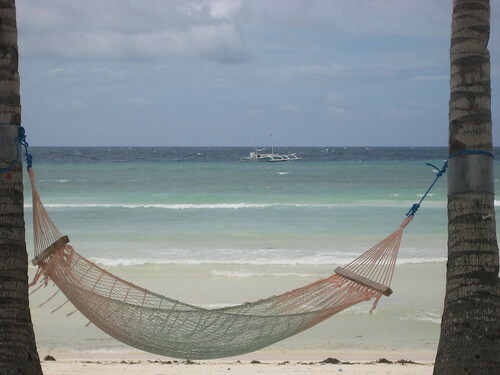 There's nothing more relaxing that a nap in a hammock – especially if that hammock is in the shade and near the water!